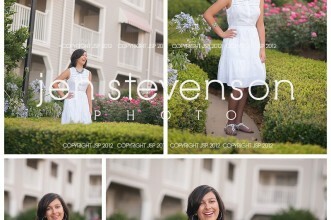 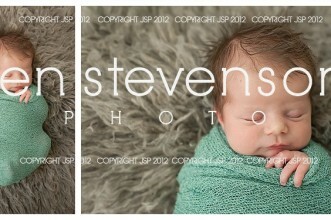 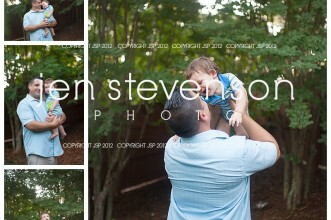 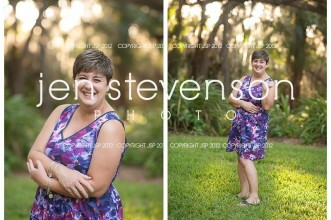 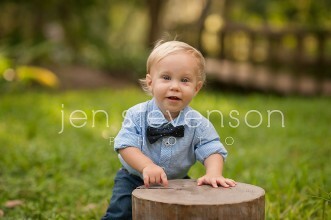 Orlando Mommy and Me Session/ S and Her Babies! 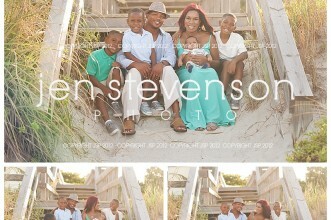 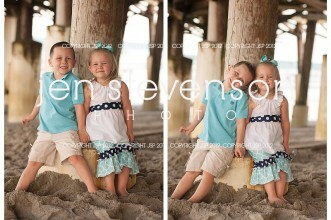 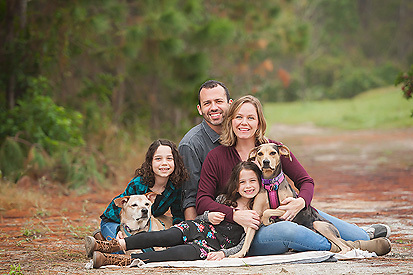 Central Florida Beach Photographer/ The B Family of Six at the Beach! 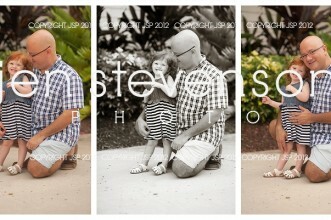 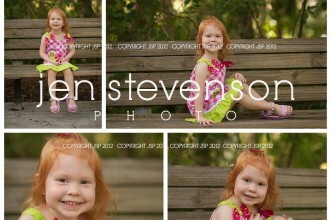 Orlando Vacation Photographer/ The P Family from Colorado!